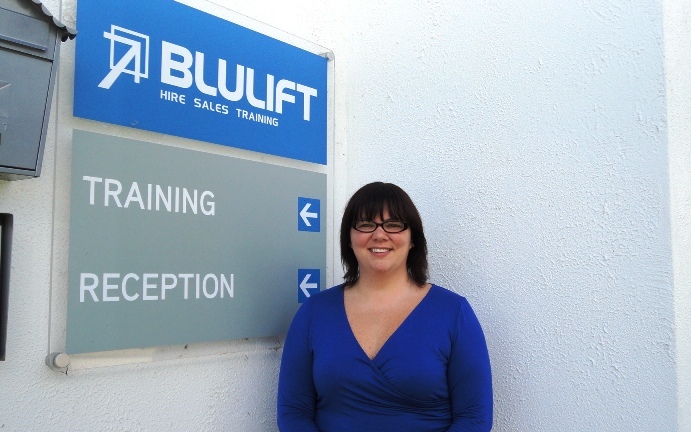 New Blulift Depot Manager Appointed Blulift have announced the appointment of Aoife Ryan as Depot Manager. Aoife takes up the role having worked as Office Manager and Sales Co-ordinator for the past number of years with the company. Aoife previously worked with Skylift joining in February 2007 and has being a member of the Blulift team since opening in 2011. 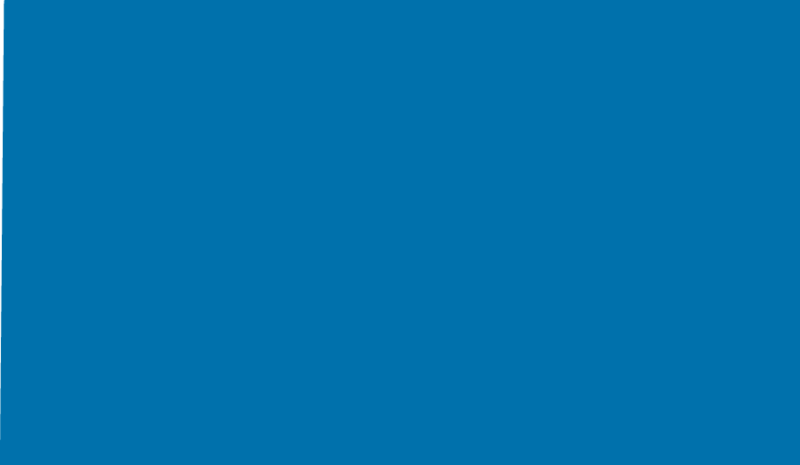 In the role of Depot Manager Aoife will manage the day to day running of Blulift and will take responsibility for all aspects of the Blulift Depot operations from hire control, finance, office management, sales coordination, training coordination, purchasing administration and logistics coordination. Aoife is a native of Sixmilebridge, Co Clare and is a graduate of UWIC with a degree in Tourism and Business Management. She has completed a wide range of industry specific training including IPAF Operator & Demonstrator, Manual Handling and Customer service.